When your car goes down in value over time that is called depreciation. Every car will go through this but not at the same rate. There’s a lot of factors that go into how much a car depreciates in value and how quickly or slowly. 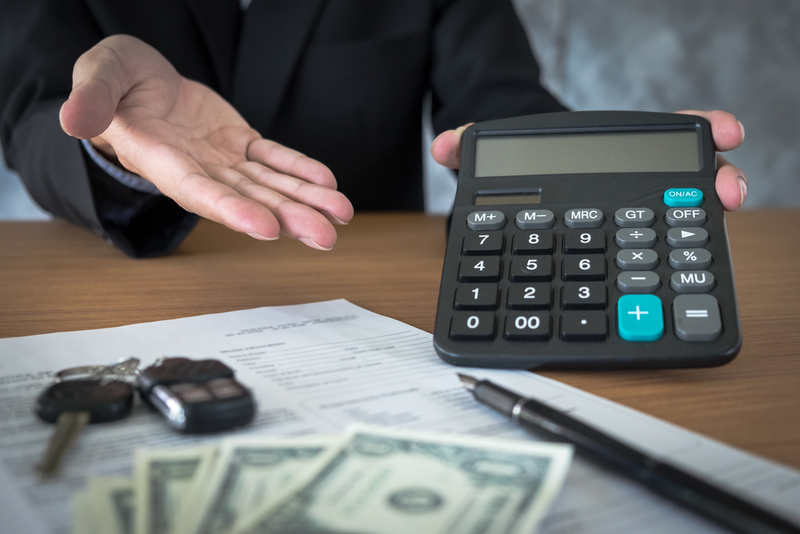 You cannot prevent a car from depreciating all together but there are several things you can do and consider as a buyer in order to slow down depreciation. And when it comes to trading that car in you may find yourself saving a little money down the line too. Every car depreciates at a different rate. However, the main factors that come into play are manufacturer, make, and model; its age, mileage, history, and condition Things like market forces beyond our control also affect things too. With those in mind one can easily minimize the impact of depreciation through smarter research and making all informed choices when buying and owning a car. New cars experience its steepest drop in value during its first year. So if you, for example, have bought a car that has already suffered that 20% drop in value, then you are getting much more bang for your buck. When you are trying to reduce a vehicle’s drop in value, then you need to do your research before picking out a vehicle. You need to know a car’s historical resale value, popularity, condition, reliability, mileage, longevity, features and options, ownership history, and service history. That is just the bare minimum. Resources like the Kelley Blue Book’s Best Resale Value awards help. And you should be made aware of any and all guides to a vehicle’s cost to own, reliability, dependability, vehicle resale values, and more in order to make better informed decisions throughout the buying process and how to maintain the car. By taking care of your car inside and out over your period of ownership, the resale value should be helped. 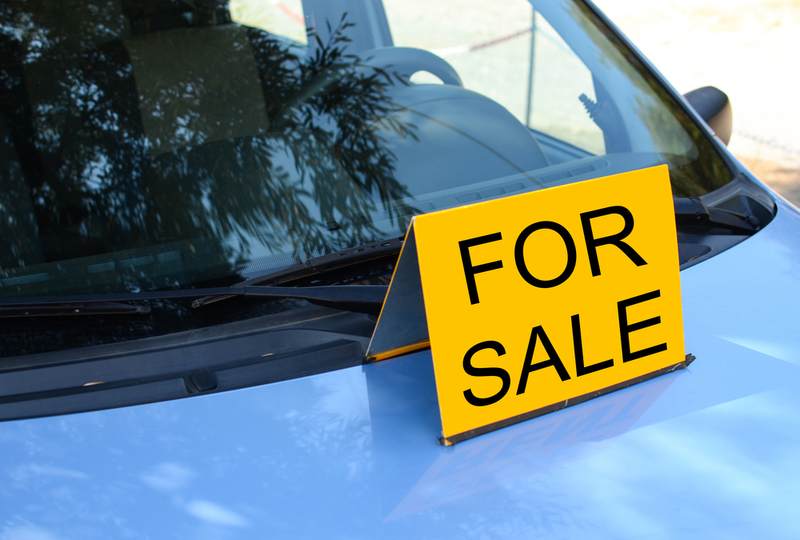 A dirty or broken car will naturally be worth much less when it comes time for you to sell it or trade it in. The best and easiest way to take care of that car is to follow its service schedule and keep all receipts or use a service book that gets stamped as you go. If you want to keep your car longer and even sign up for a Vehicle Service Contract/Extended Warranty, having service stamps/receipts from a franchised dealer can carry a lot of weight. Even those from licensed independent garages. Keeping your car in tip-top shape inside and out helps make your car valuable. At the end of the day when the best way to minimize depreciation is to consider the fact of its loss in value over time with every decision you make regarding cars. Having your vehicle’s resale value in mind, you can slow effects of depreciation and reduce your cost of ownership.